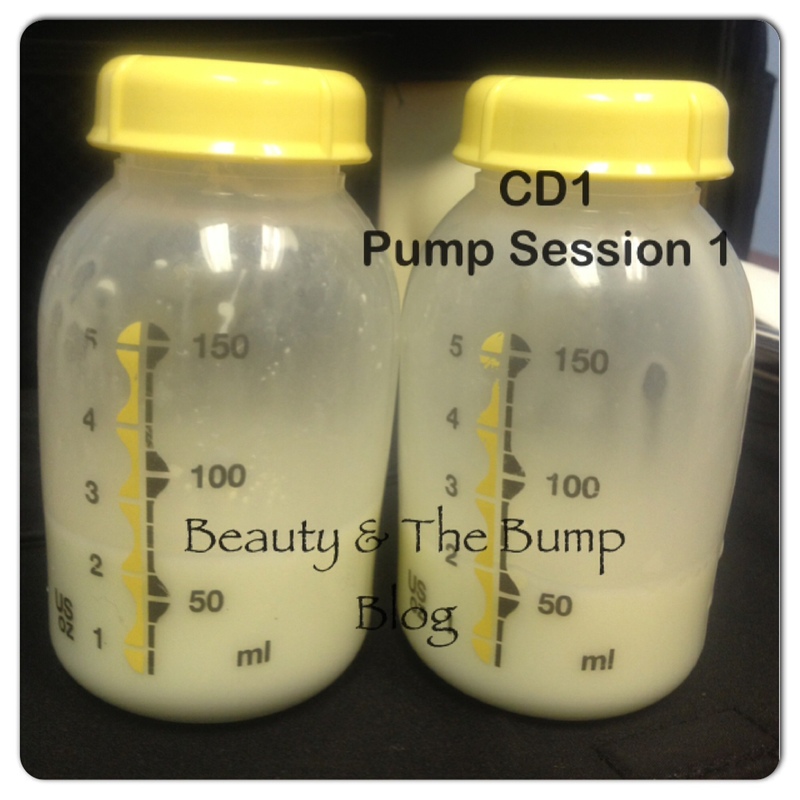 Milk Mondays: Proof is in the pump! session, for a total of 6.5 oz for the day. 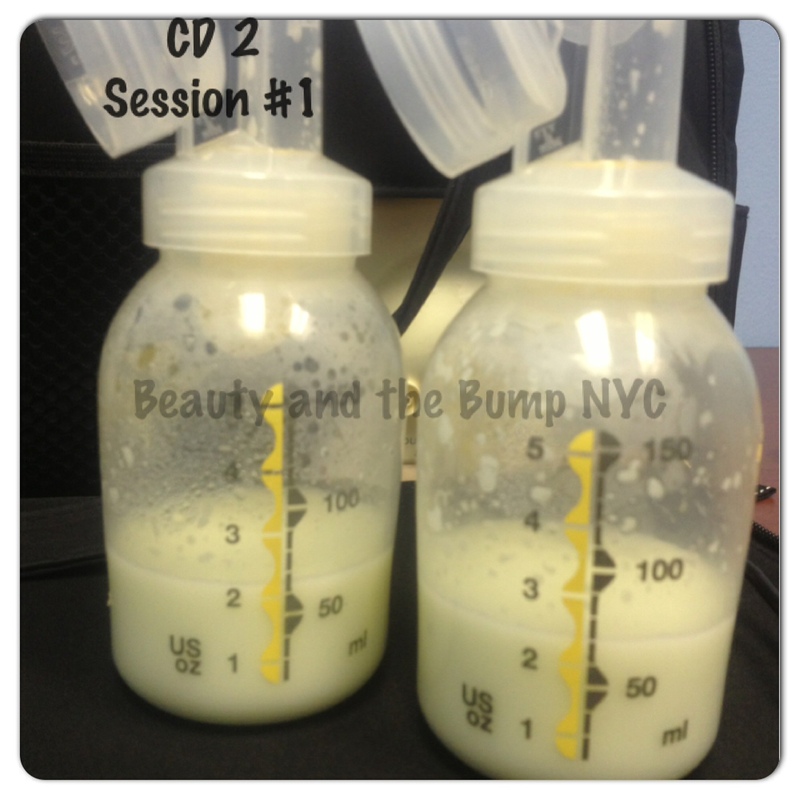 I also noticed that while I was pumping I had mild back cramping. I didn’t notice that before. 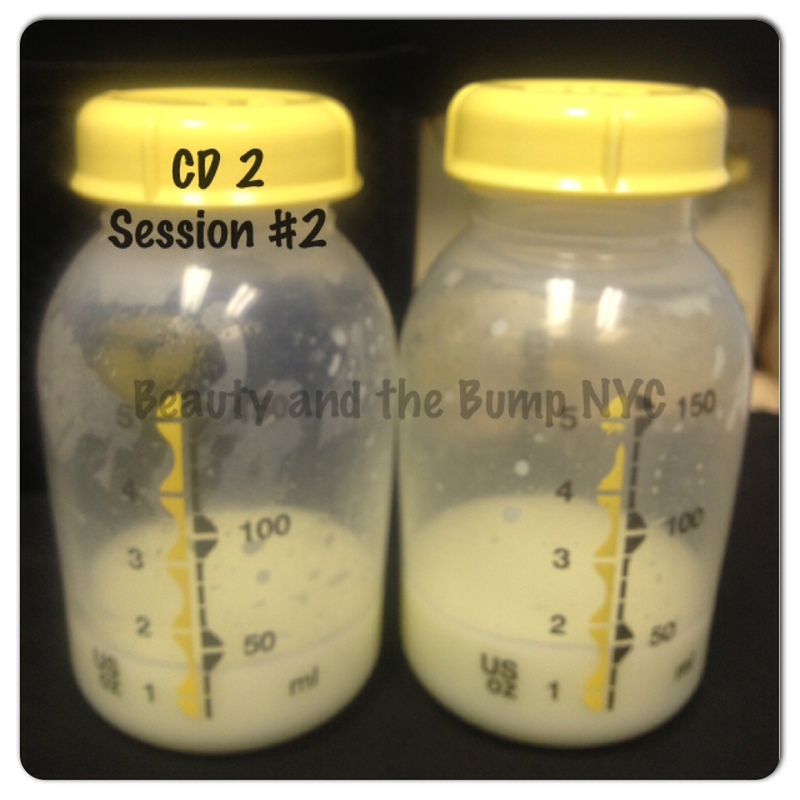 Here are some more pics of my pumped milk during this past cycle. 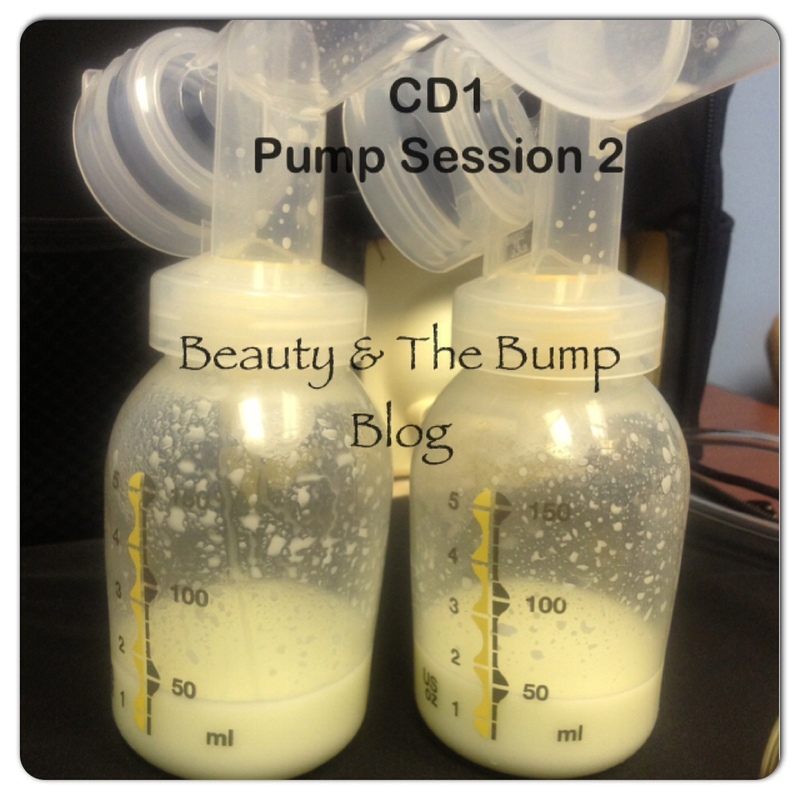 I skipped a session on CD3 & CD4. CD’s 5-6, since it’s the weekend I didn’t pump at all. same cramping, but, why now? 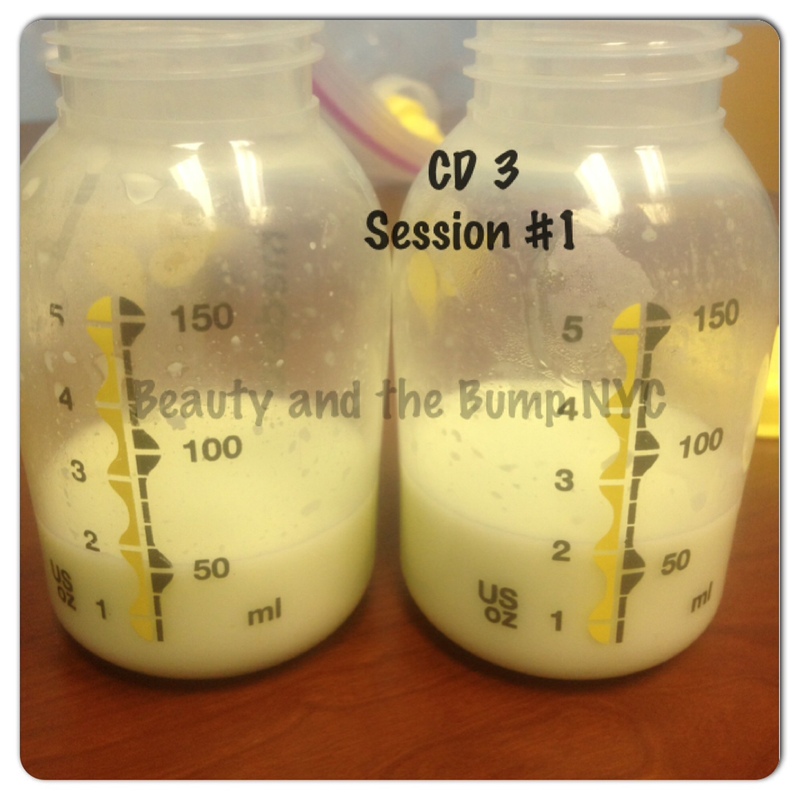 cramping while breastfeeding or pumping? Have you noticed a decline in your milk supply?